Improved soil quality could be the key to slowing down the impacts of climate change, a new study has found. The study from UC Berkeley found that more carbon could be sequestrated in the soil by incorporating low-tech agricultural management practices such as planting cover crops, optimizing grazing and sowing legumes. Soil has the ability to store between 1.5 to 5.5 billion tonnes of carbon a year annually, three times more than all above ground biomass together, including trees, grasses and shrubs. According to the Environmental Protection Agency, 20 per cent of all agricultural emissions can be offset by improving soil conditions. The study aimed to determine if adaption of such practices could reduce global temperatures by 0.1 degree Celsius by 2100 compared to preindustrial levels. The results indicate that if the management of the agriculture lands is improved, this would help reduce global temperatures by 0.26 degree Celsius by 2100. If such practices would be enhanced by the use of the likes of using biochar – charcoal rich in carbon – the temperatures could be lowered by up to 0.46 degree Celsius. By improving soil quality, especially degraded but still in use agricultural and grazing lands, there could be even bigger carbon storage in the soil, the study finds. The senior author of the survey, Whendee Silver, said, however, that such levels of reductions can only be achieved if an aggressive reductions policy is employed. 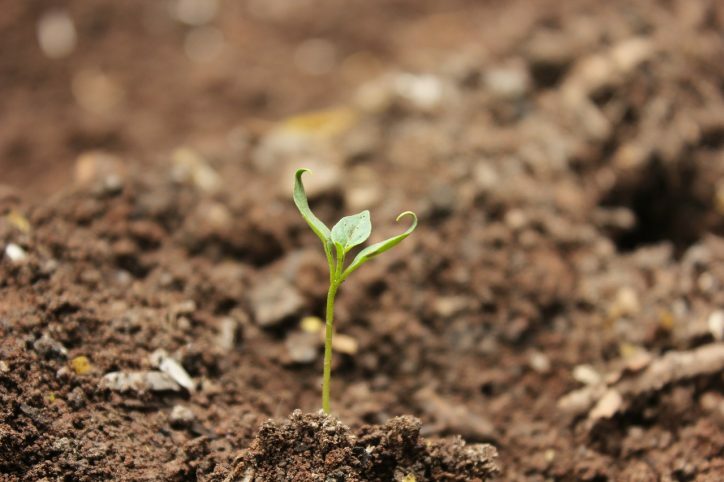 The study found that in order to reach a 0.1-degree temperature decrease, 750 million tonnes of carbon will need to be sequestered in the soil across the world annually. 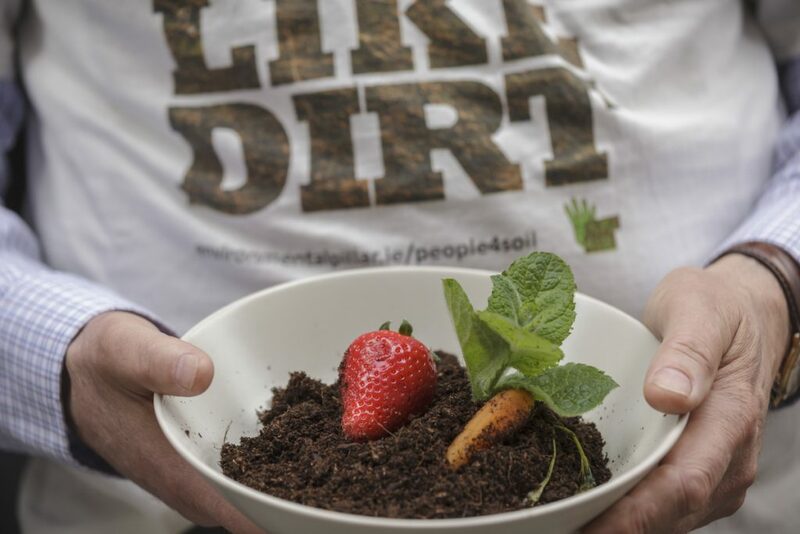 Dr Oliver Moore, who has a PhD in sociology on farming and food, told The Green News, that best agriculture practices to improve soil in Ireland involves better crop rotations, companion planting, use of soil amendments, reduced tillage, and any practices of mixed farming. “We’re quite far from this sort of approach in many ways these days, but the multifunctional benefits would be optimised with more of this sort of approach,” Dr Moore said.